What is Meniere’s Disease? | Meniere's Research Fund Inc. 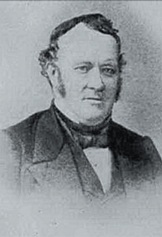 In 1861 Prosper Menière, a French medical practitioner, identified the syndrome affecting people who suffered extreme dizziness, ringing in the ears and temporary total loss of balance accompanied by nausea or a combination of all symptoms. The disease that bears his name is thought to be a condition in which there is an excess of endolymph, an inner ear fluid creating a condition called ‘hydrops’. 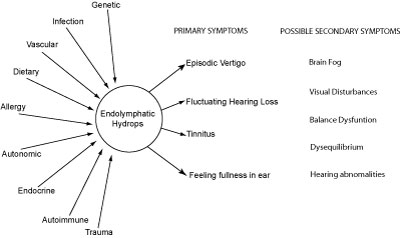 In the hydropic ear, excess fluid, in some way, disturbs the tiny balance and hearing mechanisms and produces the symptoms. The extra pressure in the delicate balance and hearing canals distorts or blocks sound and balance information to the hearing and balance nerve and to the brain. This may be the cause of roaring or tinnitus, hearing loss and incorrect balance information, rather like an ‘error message’ to the brain. Sufferers can often experience vertigo, ‘brain fog’ and visual disturbances. An abnormal ringing noise inside the ear. 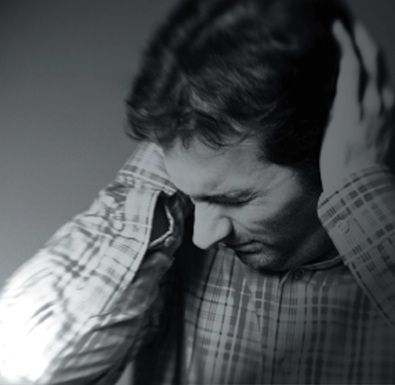 Distorted hearing and pressure in the ear often occurs in conjunction with the vertigo. 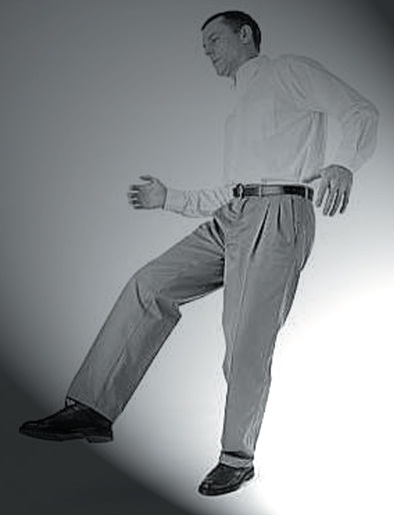 A form of dizziness where your surroundings appear to spin due to involuntary eye movements. In Meniere’s Disease, the ‘attacks’ usually occur in clusters and can occur without warning, often accompanied by vomiting. Fluctuating hearing loss with a feeling of pressure or fullness in the ear is thought to be due to inner ear fl uid build up. 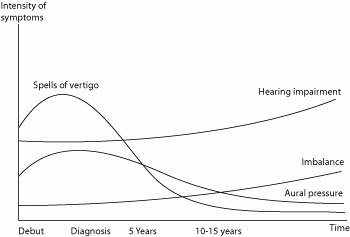 Hearing returns to normal levels following a vertigo attack, but as the disease progresses, measurable and permanent hearing loss occurs as delicate hair cells are destroyed. Hearing aids are then required. The last stage is often referred to as ‘burnt out’. Hearing loss may be severe. 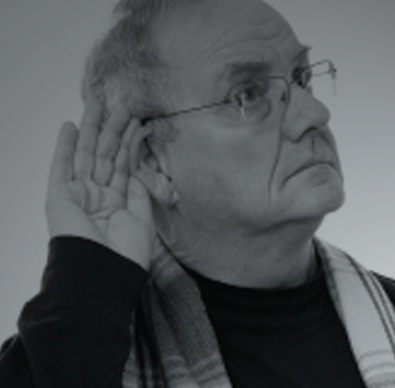 Tinnitus is less of a problem, attacks of vertigo are less frequent and eventually cease. Vomiting, nausea and dizziness are mild. When the ear has lost 50% of its balance function, a persistent feeling of of unsteadiness or floating may replace attacks of vertigo. Imbalance is more noticeable in the dark. Some people may experience ‘drop attacks’ (Tumarkin’s Crises) when without warning, balance is suddenly lost and they drop to the ground. Studies vary, but most people have the condition in one ear when they are diagnosed. Nearly half of these will go on to develop the condition in both ears. 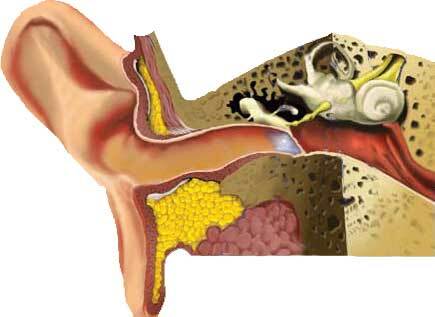 The anatomy and structure of the inner ear is not easily undertood. The videos below may assist your understanding of the human ear. To illustrate the probable bloating of inner ear structures in an ear with Endolymphatic Hydrops, (even though the latest thinking is that the membraneous structures do not actually rupture) click the animation below.